Are you a fan of MMA and the UFC? 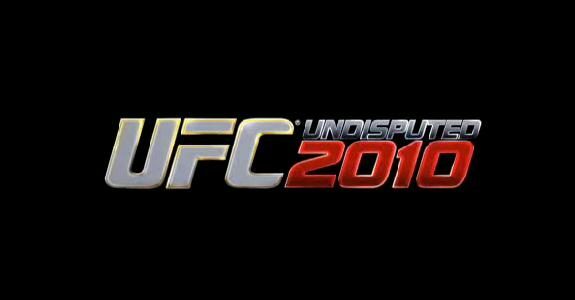 Well, THQ has announced that UFC Undisputed 2010 is now on the iTunes App Store for your iPod Touch, iPhone, and iPad. The game features 25 fighters from all weight classes, Exhibition Mode for quick-play single bouts, a Tournament Mode to compete for a UFC Championship and social networking connectivity, enabling players to share game progress and achievements with friends through Facebook and Twitter. A Leaderboard System will encourage players to compare fight results with others and determine leaders in wins by knockout, submission or decision, while the UFC Portal will keep players up to date with UFC through the latest news and information on upcoming events, access to fighter profiles, PPV predictions and an active UFC ticker filled with updates. 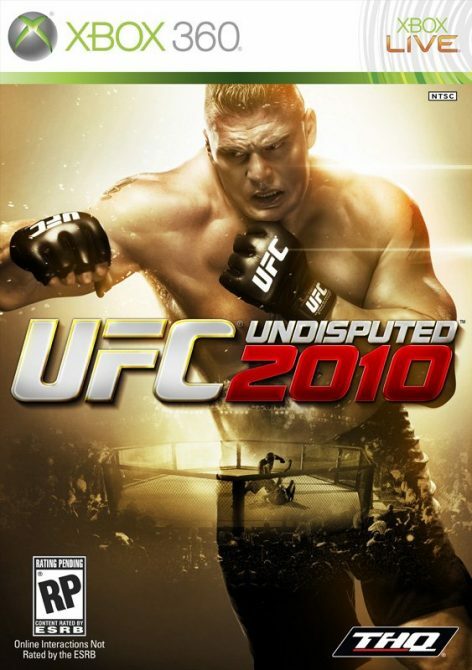 In addition, expansion packs for UFC Undisputed 2010 for the iPhone, iPod touch and iPad are expected to begin this holiday, adding fighters from all five of UFC’s official weight classes. UFC Undisputed 2010 for the iPhone, iPod Touch, and iPad is available now for $6.99 on the App Store.